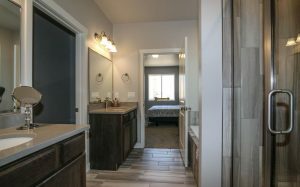 River Valley Builders is proud to build the highest quality homes in the Platte River Valley. 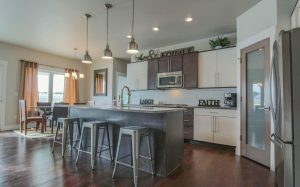 Their in-house design team will guide you and your family through the process of designing your dream home. 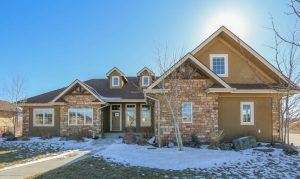 Their firm is the only design-build firm in Wyoming that has an in-house Architect. 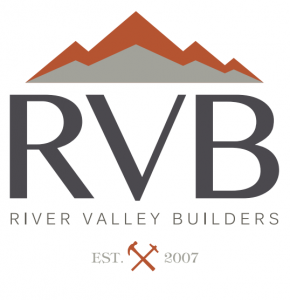 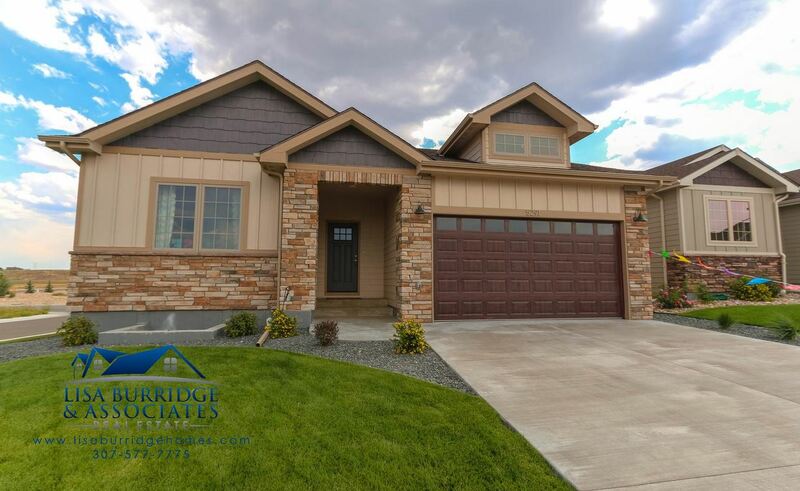 Click on the photos below to preview some of River Valley Builders’ quality custom homes.